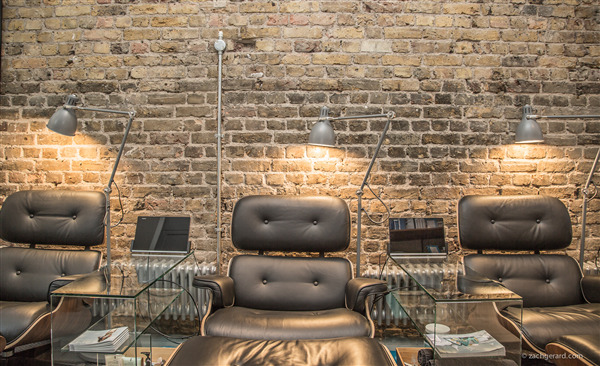 You can book at The Shoreditch Spa Shoreditch online using our Book Now button located above. Select from a list of services offered, pick your favourite The Shoreditch Spa staff member and book from the dates available. Do you want a social mani/pedi on the ground floor, carried out in one of our relaxing armchairs, while sipping some complementary bubbly? You can also wind down and watch your favourite series on our individual entertainment tablets - or just catch up on emails or even do your weekly shopping. The overall ranking and star rating is based on customer reviews received in the last 6 months. 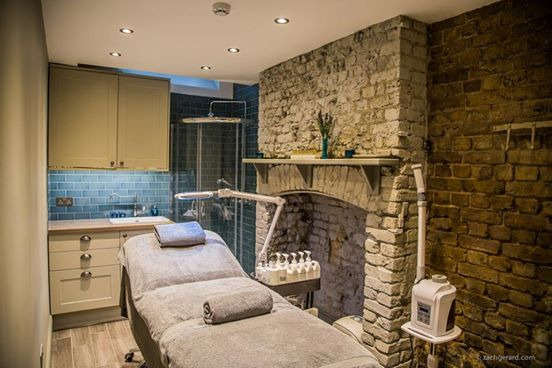 All customers that paid for a service at The Shoreditch Spa were requested to complete an independent review by mylocalsalon (a minimum of 26 reviews are required within the last 6 months to receive a ranking).